Orthopaedic care involves diagnosis, treatment, rehabilitation and prevention of injuries and diseases of musculoskeletal system of the body. Ultrasound is employed in my practice to deliver injections that are traditionally done by radiologists with the aid of x-ray imaging. Provide excellent orthopedic care to the Southern Utah community with a focus on joint preservation and sports medicine. 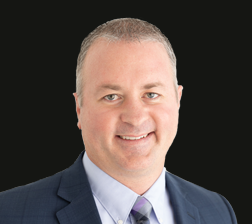 Randy Clark specializes in the treatment of a variety of orthopaedic conditions & performs several orthopaedic procedures. © Dr Randy Clark, Orthopaedic Surgeon, Utah. All rights reserved.